Marriott’s Grande Vista is part of the Interval International (II) network and part of the BGV II resort highlight series. Spring Break is two months away, and the kids will need something to do. Orlando, Florida, is by far one of the hottest vacation spots, especially if you’re looking to entertain the entire family. There are so many attractions and activities available. You have Universal Studios, Disney and a plethora of other entertainments to fill up your week. And at the heart of all these is the Marriott Grande Vista. 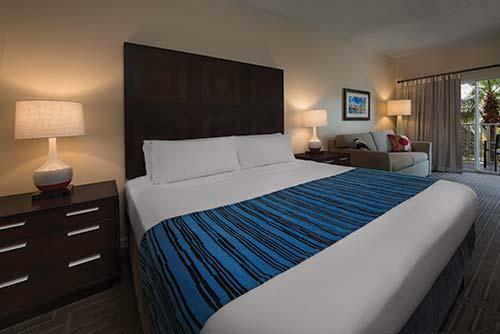 While Orlando has plenty of restaurants for your culinary pleasure, you can also stay on property and close to your room by dining at one of the three on-site restaurants: The Grande Cove Restaurant and Mist Pool Bar, the Copa Loca Bar & Grille and the Lighthouse Sweetery. Finally, there is a nine-hole golf course where you can practice your swing and a multi-tiered pool complex for a relaxation swim or soak. 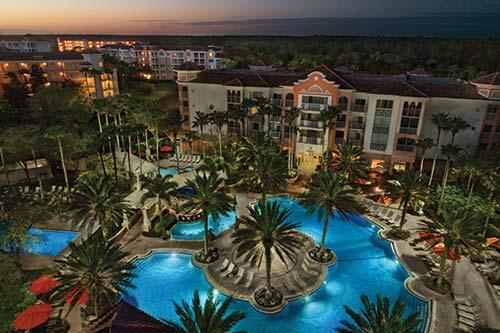 All in all, the Marriott Grande Vista is a solid choice for your next Spring Break family vacation. View from the Bottom Discover What’s New!